An ambitious experiment in the Mauricie (Quebec) region, could lead the way to a future where the infrastructure, operations and transportation requirements of all forest products operations and facilities in a region are coordinated to maximize efficiency and minimize environmental impacts. 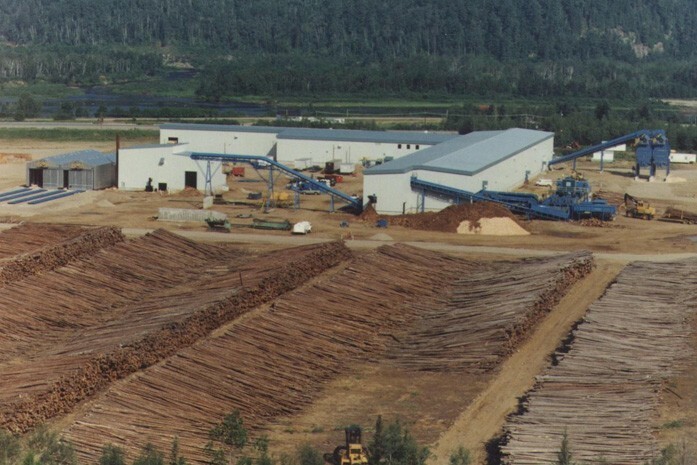 Using the latest technologies for forest mapping, harvest planning, inventory management, transportation and more, industry players in the Mauricie have built an experimental model that coordinates the activities of the entire local forest products chain to minimize wastage and bring products to customers at exactly the time they are needed. Of course, “just in time” management is nothing new, but this project scales the approach to an entire region, potentially optimizing the industry and best practices in forest, water and wildlife habitat management in ways that have never before been possible. This level of coordination is a big change from traditional management practices, however, the potential benefits could be significant and we are excited to see what can be achieved. Resolute has operations in the Mauricie region and supports the Groupe Initiative Mauricie (GIM) through our memberships in the Forest Products Association of Canada (FPAC) and FPInnovations. For more information on the GIM initiative, please visit Fpinnovations.